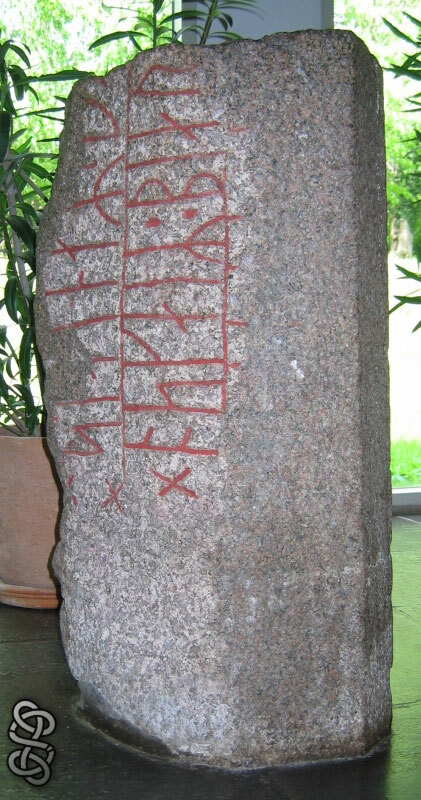 This rune stone is badly damaged and not much remains of the text. It's standing in Moesgård Museum, and I got the photo from my friend Ogneslav.... Thanks !